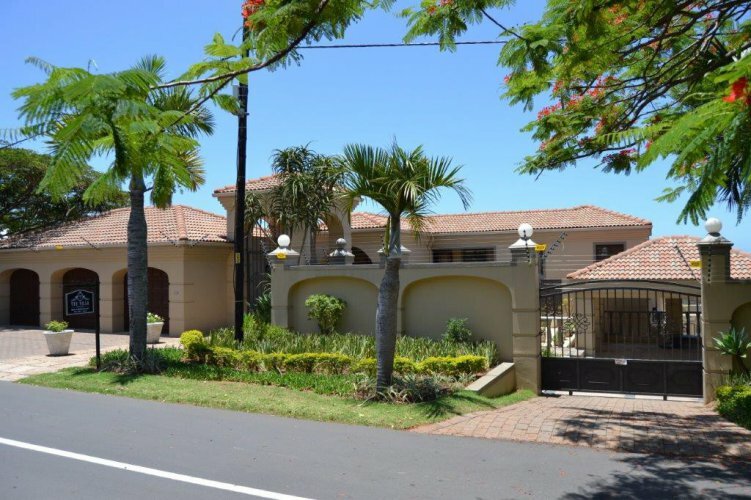 The Villa Bed & Breakfast is in the heart of Umhlanga, close to popular restaurants, malls and Umhlanga Beach. Ideal for corporate travel and holiday visits. 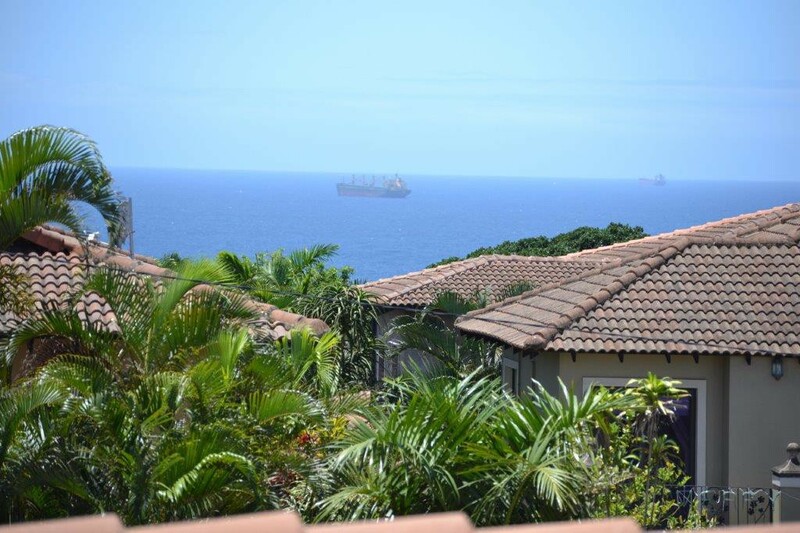 Ideally situated in Umhlanga, Kwa-Zulu Natal, The Villa is walking distance from the beach, Umhlanga promenade, shops, and restaurants. A fifteen minute drive from King Shaka International Airport and five minutes from Gateway Theatre of shopping. 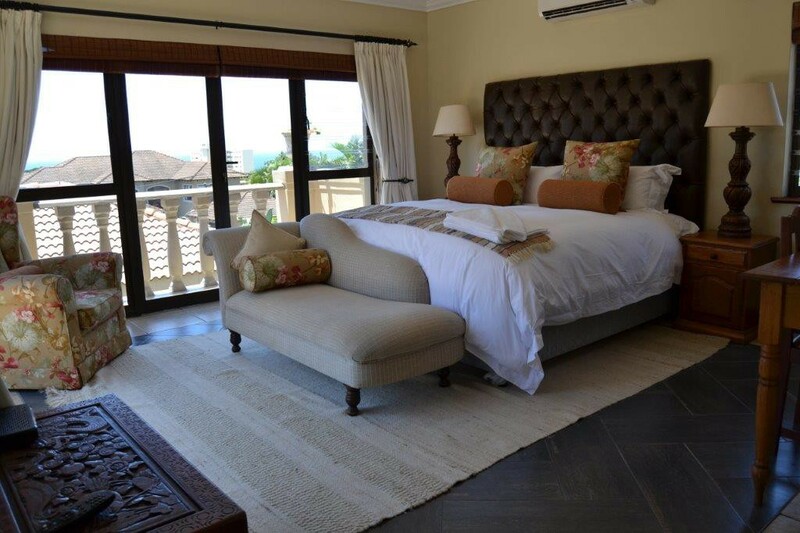 Designed as a luxury style villa with balconies overlooking the ocean view and private gardens with tranquil water features, The Villa creates a warm and peaceful stay for corporate travel and holiday visits. Each bedroom has an en-suite bathroom and includes a fan, air-conditioning, flat screen tv, fridge, microwave and tea/coffee making facilities. An English and Continental breakfast is served in the dining area with seating available indoors and in the courtyard.